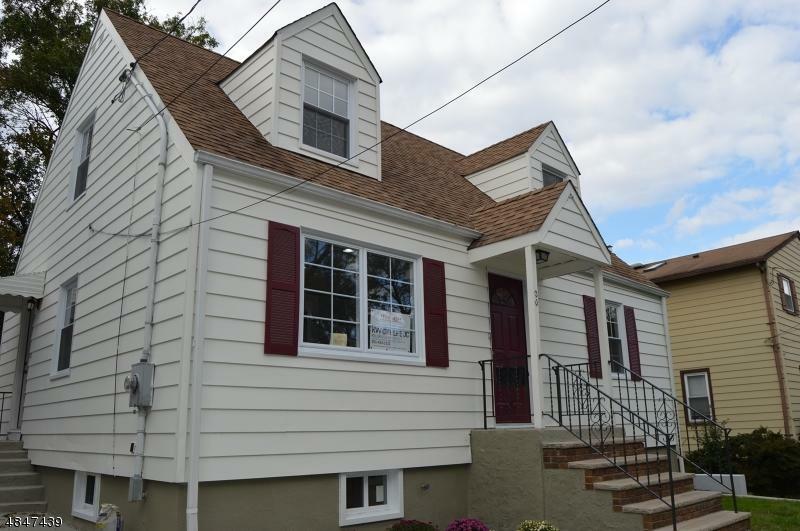 Fully renovated home in one of the best school districts in NJ. 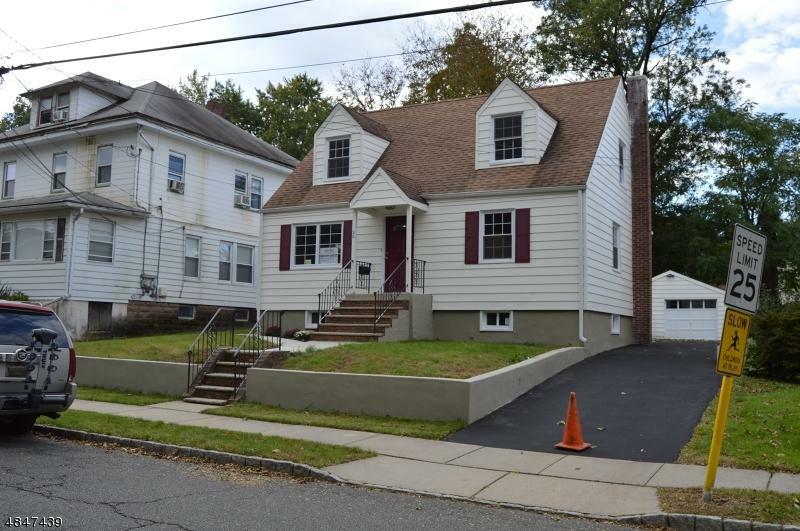 Fully renovated cape, like new construction with character and park view from front of home. 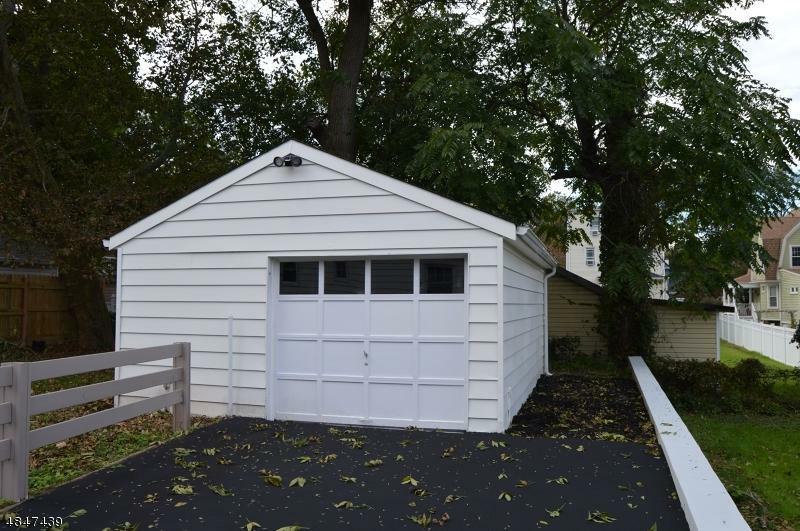 Outdoor parking for up to three cars and large one car garage with storage/workshop space. 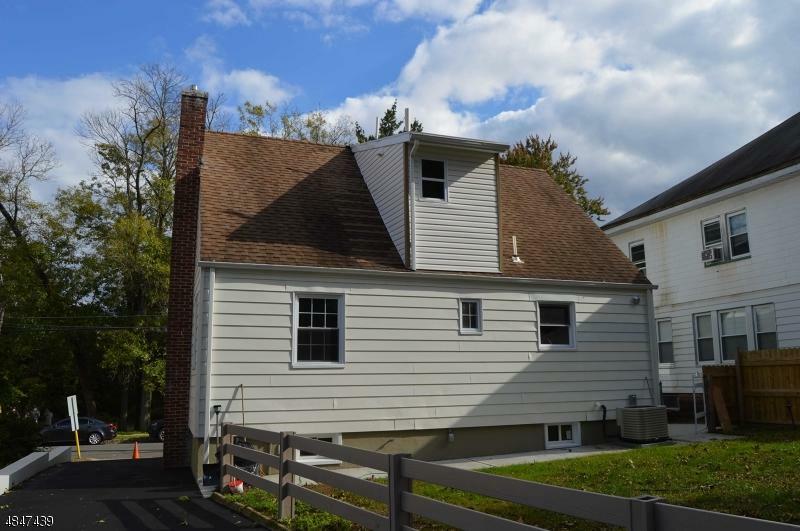 New utilities including heating, central air and hot water heater. Offers plenty of storage and outdoor space. Close to major highways I-78, Rt 22 and the Garden State Parkway. Public transportation right up the street on Morris Ave.